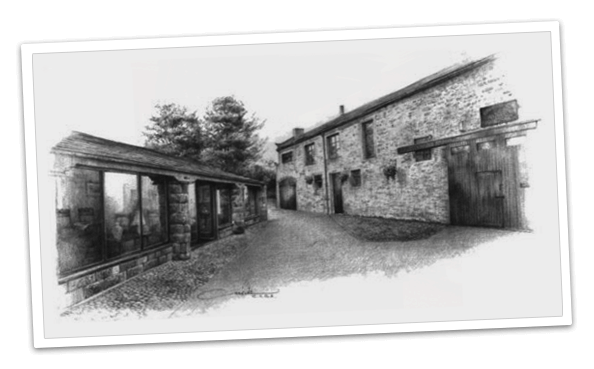 Established for over 50 years in the village of Gargrave, near Skipton, North Yorkshire. 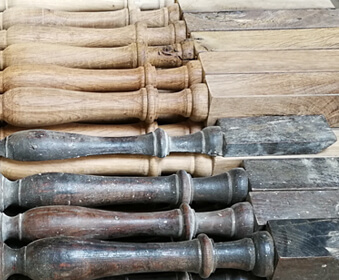 Dickinsons of Gargrave are highly skilled furniture and woodwork specialists dealing in antiques, restoration, handmade furniture, personalised items and french polishing. 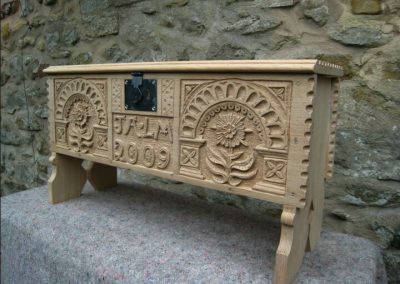 Traditional finishing including French Polishing & waxing. 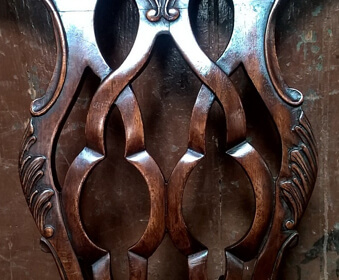 Antique Restoration – 50 years of experience in the antique trade. 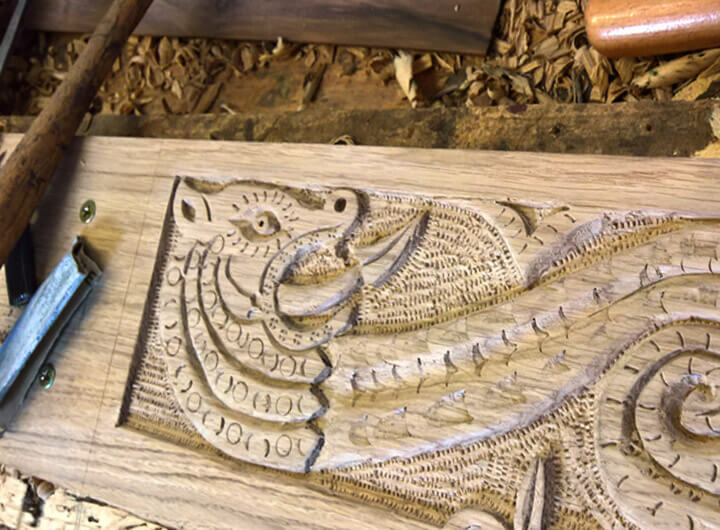 Design of new handmade furniture. Please phone or email Dickinson’s to discuss any ideas you may have for a piece of furniture. Dickinson’s offer you a concept to completion service to meet your specific needs. 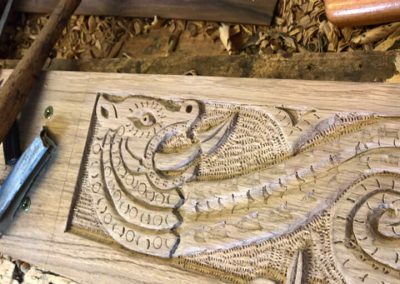 We have cabinet makers and furniture designers who can work with you to evolve your ideas. 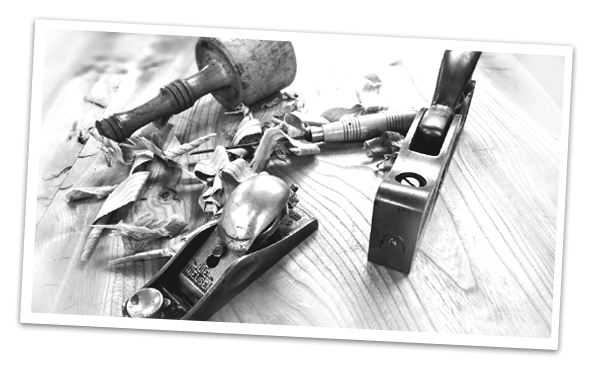 The furniture will be handmade in our workshop using our traditional cabinet making skills, refined over 50 years. The materials used are of the highest quality personally sourced by Adrian and Chris, this can include reclaimed timber when required. 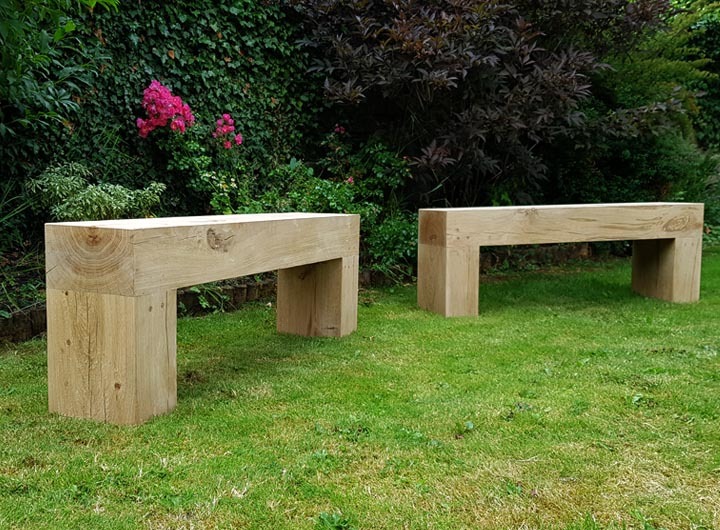 A pair of garden seats made in air dried oak. 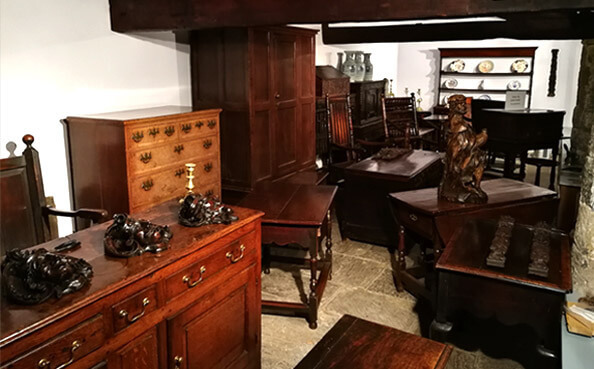 Our Antique showroom in Gargrave, North Yorkshire displays a large collection of antiques and oak furniture from the 17th-century and 18th-century. The showroom is available to view 10 am till 5 pm, Monday to Friday and Saturday mornings, or any other time by appointment. Please email or phone us to arrange your visit. 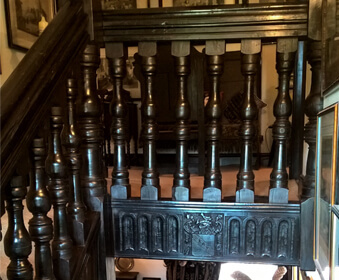 Our long established restoration service is available from our workshop or on-site. 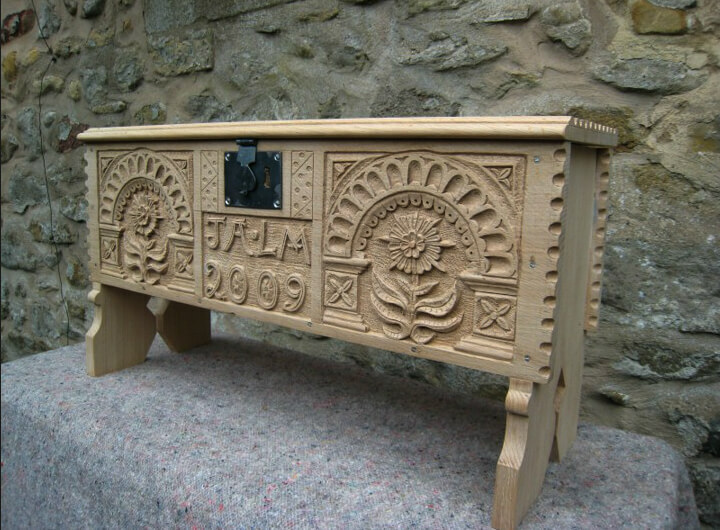 All aspects of furniture restoration can be undertaken. 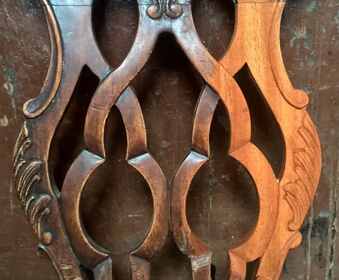 So, please contact our specialists Adrian & Chris with any restoration projects you have. 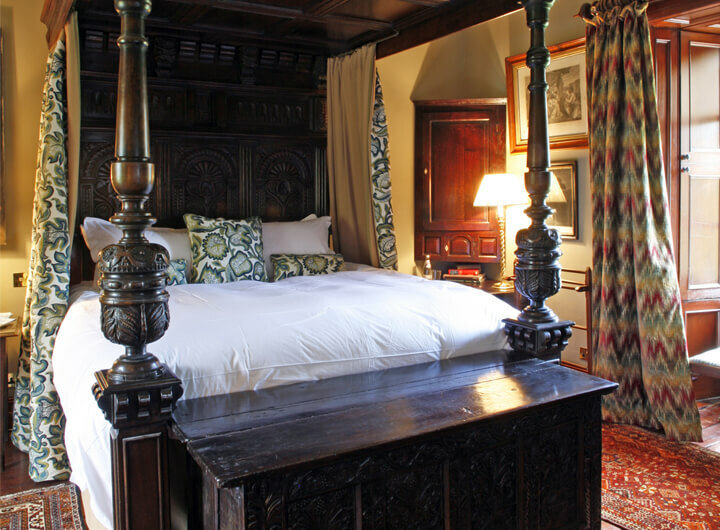 We provide expert carpentry services for historic structures and buildings. All aspects of traditional carpentry and joinery, including internal finishes, structural work and bespoke designs. Call To Book A Consultation today.